'Vaping' can adversely impact your immune system, and increase inflammation, the effects of Wheat Gluten and other wheat proteins in your gut, The Keto Diet: five proven benefits for your health! Dr. Bill discusses the results of gluten sensitivity, what gluten is, and how it can effect anyone, not just those that are gluten sensitive. These proteins can attack the body and cause inflammation, leading to many health issues. 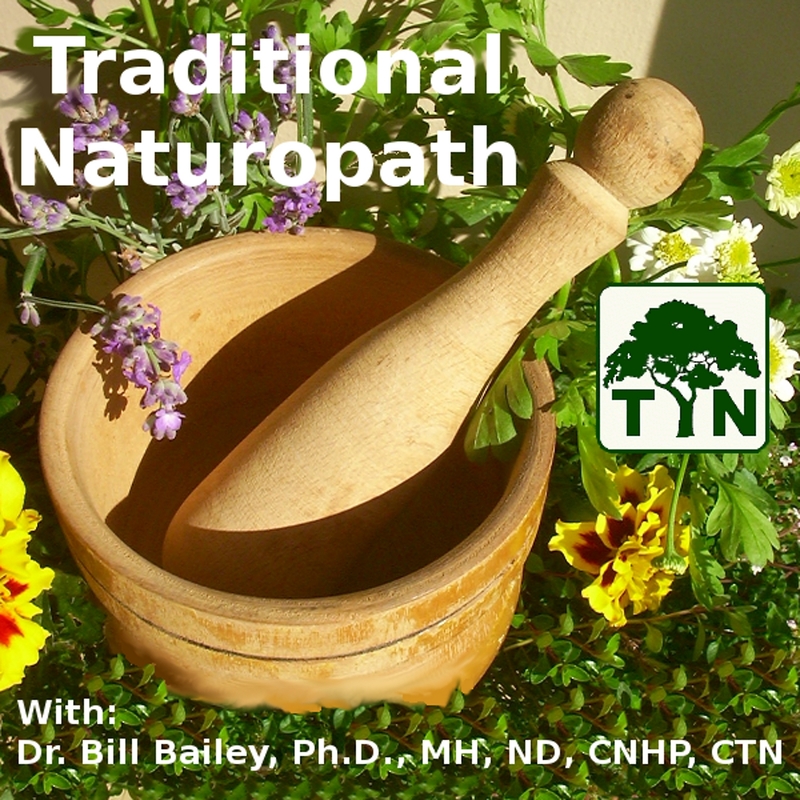 Dr. Bill shares about GlycoX 500 and Benfotiamine, two supplements that are beneficial in the area of diabetic natural health support. Also, a soapbox discussion of critical thinking with regard to pharmaceutical commercials!